The Saturday Night Rave is a staple of AWA and a great place to let loose and dance the night away! 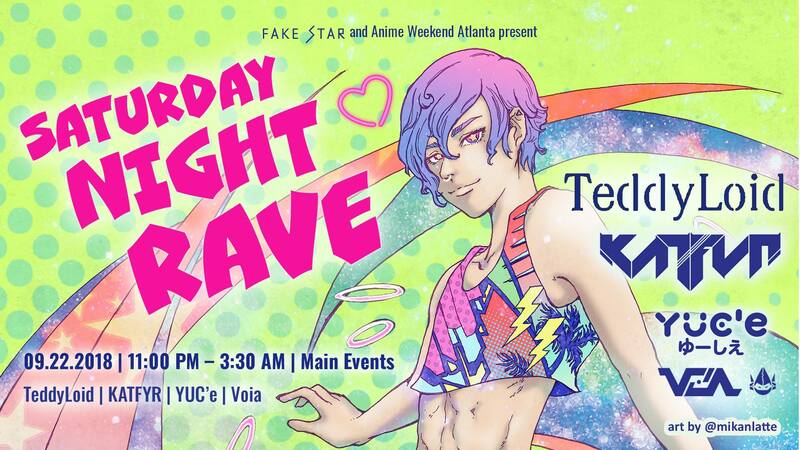 Internationally renown guest DJs bump beats and mix anime related tunes on Saturday night for you to get your grove on. No separate ticket required! 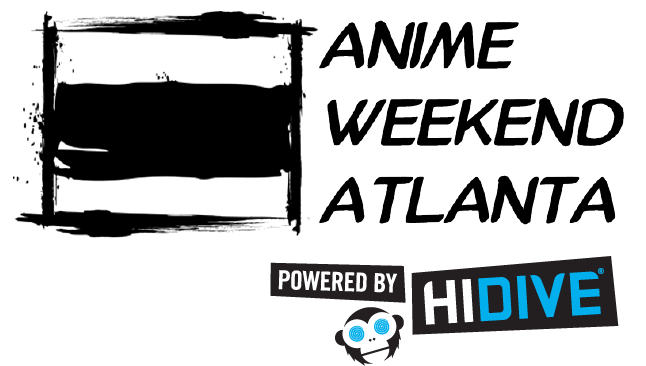 All the beats you can handle included with your AWA membership! 4 Day, 3 Day, 2 Day (Fri/Sat or Sat/Sun) or a Saturday only membership gets you in!